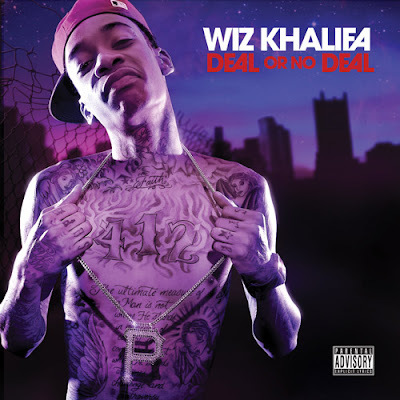 Official Release Date November 24th 2009. Check out a few of the tracks here. I can’t even front.. I been waitin’ for this mixtape for a minute. Everybody need to check this out. Okay, today I was on facebook and some people were talkin’ about how Wiz Khalifa wasn’t cold… Personally I feel like he one of the best rappers out right now. So, if you not up on him at least check out this song. I think this is one of his best works..